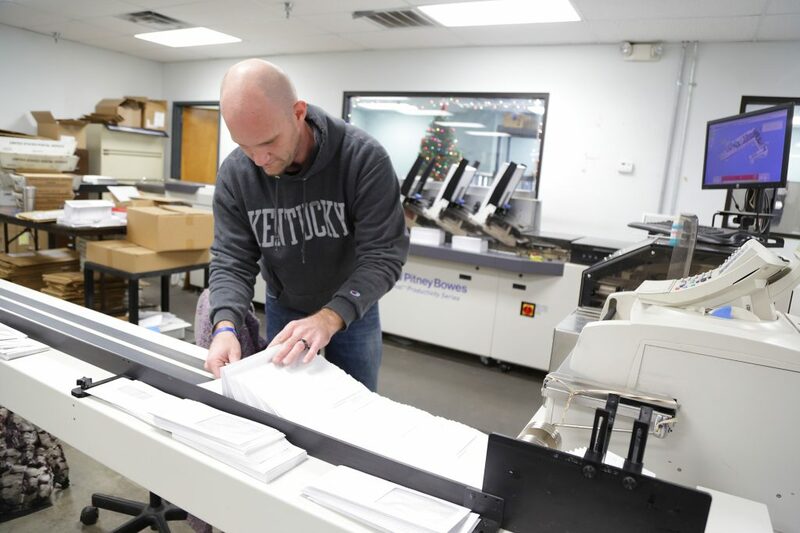 Vintage is a successful print management, fulfillment, and mail services company with over 35 years of experience based in Louisville, Kentucky. 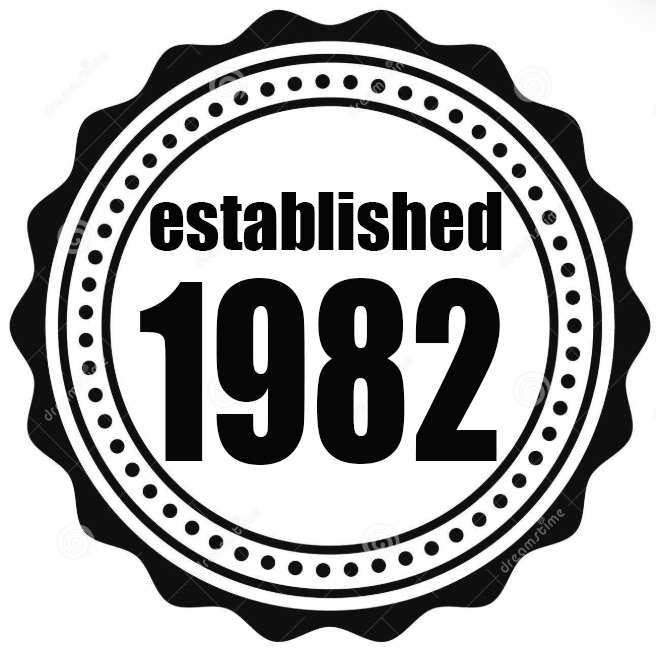 Established as a regional Business Forms distributor in 1982, Vintage has developed into a provider of solutions based services that allow customers to streamline and reduce costs associated with the distribution of marketing materials and printing, document processing, and direct mail services. The company has just over 50 employees working from three facilities in Louisville and one facility in Erlanger, Kentucky. 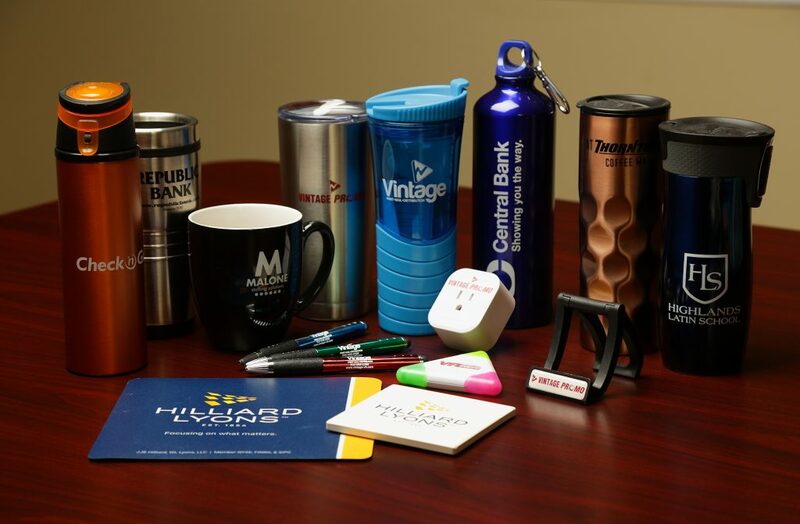 Vintage operates as a “Hybrid” distributor/manufacturer utilizing regional manufacturing partners for the manufacturing of commercial printing and various promotional and marketing products. Vintage controls the internal manufacturing of digital printing both, black/white and color. 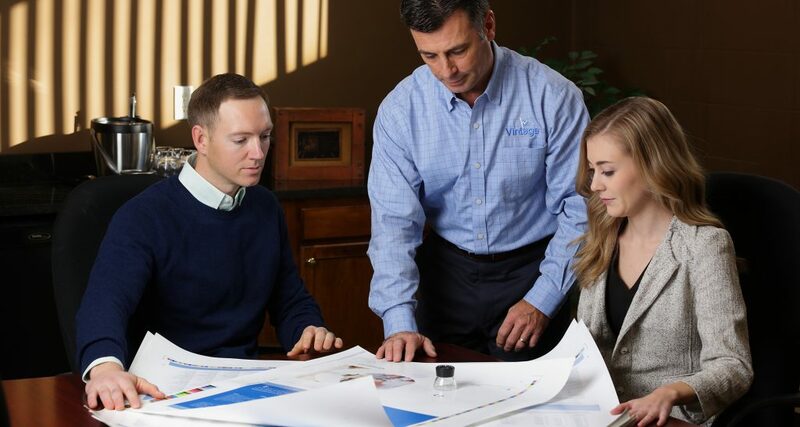 Statement processing, direct mail, quick printing, and fulfillment services are also coordinated in-house. 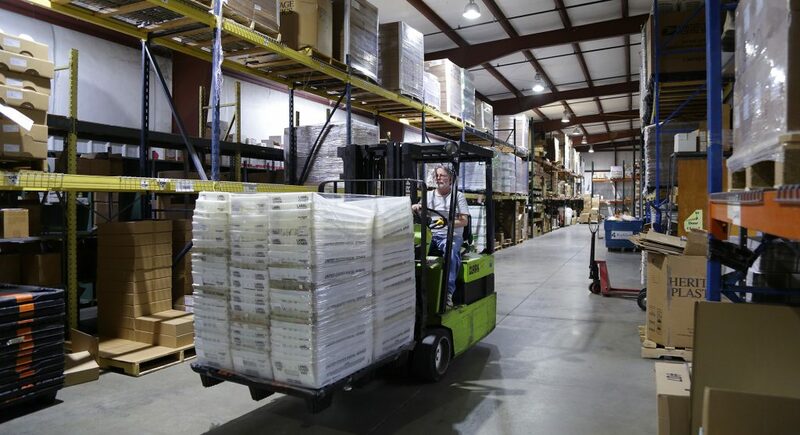 Vintage has proven to be the partner of choice by many successful companies due to our location (UPS Worldport based in Louisville), experienced employees, and solutions based approach!